Stunning remodel in the heart of Scottsdale, great freeway access and location on a large cul-de-sac lot. 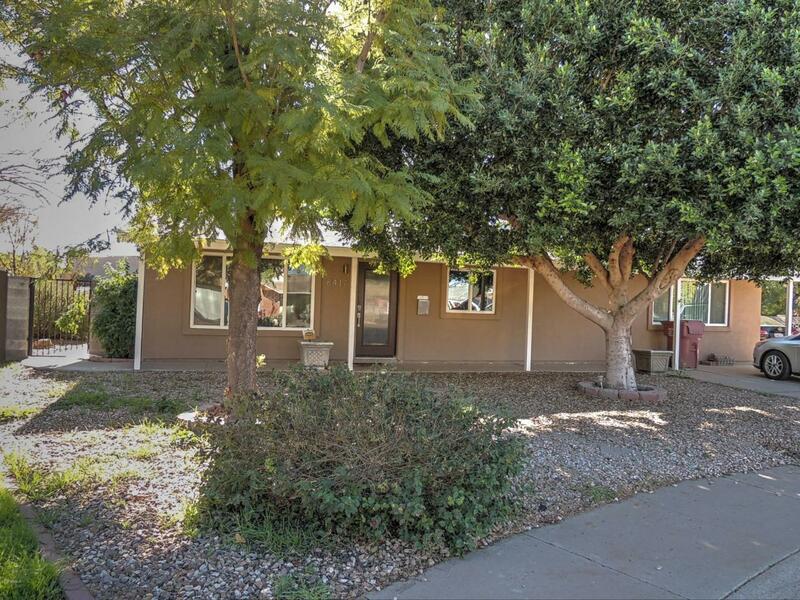 Huge single level home with 5 bedrooms and 3 full baths, all the upgrades are done, kitchen remodel with tons of granite counter space and cabinets, upgraded flooring throughout. Huge master bedroom suite with large walk-in closet and dual basin sinks and tiled walk-in shower plus separate backyard exit. Lots of room to entertain with wet bar just off great room and huge dining/formal living area. Both secondary bathrooms have been completely remodeled. Great investment opportunity with tenants in place through June. Resort like backyard with refreshing pool installed in 2012, lush landscaping and putting green.